Air Berlin, in which Etihad airways owns a 29 percent stake, filed for insolvency on Aug. 15. The failure follows the collapse of Alitalia in April, in which Etihad owned a 49 percent interest. 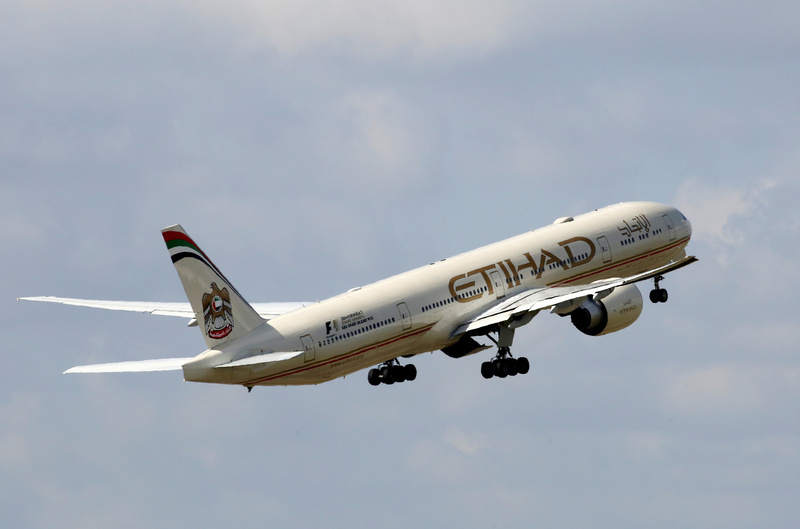 Debt issued by both airlines was included in EA Partners, a $1.2 billion securitisation of loans to carriers part-owned by the Abu Dhabi group.